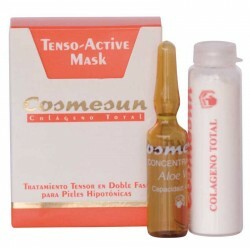 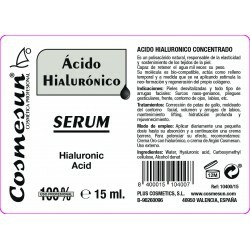 SERUM Y TENSORES Hay 7 productos. 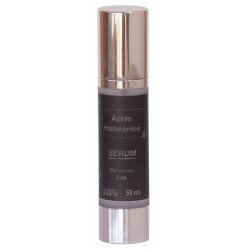 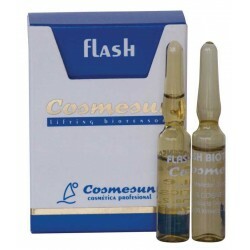 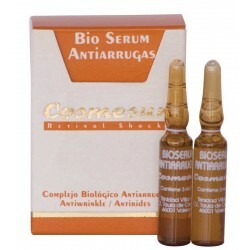 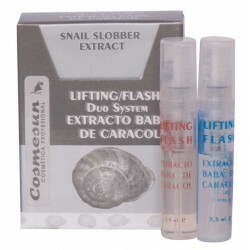 BIO SERUM ANTIARRUGAS. 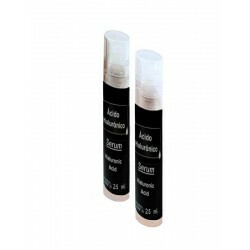 C. 2x3 ml.